Bambi, Thumper & Flower bouncer med. We will deliver, set up, take down and return to our warehouse. 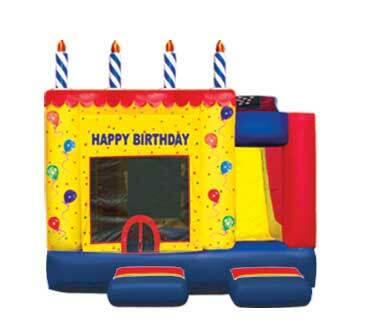 Complete the form, Email or call today for your children's party! 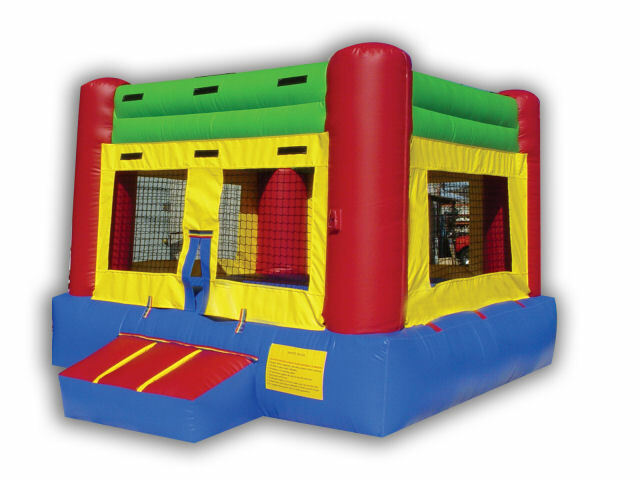 [Use our Form ] Get instant answers about inflatable rentals, moonwalks, jump houses, popcorn, cotton candy, snow cone, bubble machines and more just by clicking on what interests you! Easy to use with real info you want to know, in seconds. We are located in Edison, New Jersey 08820. Click photos for more details of your favorite Air Castles and Slides! EXCLUSIVE!!! 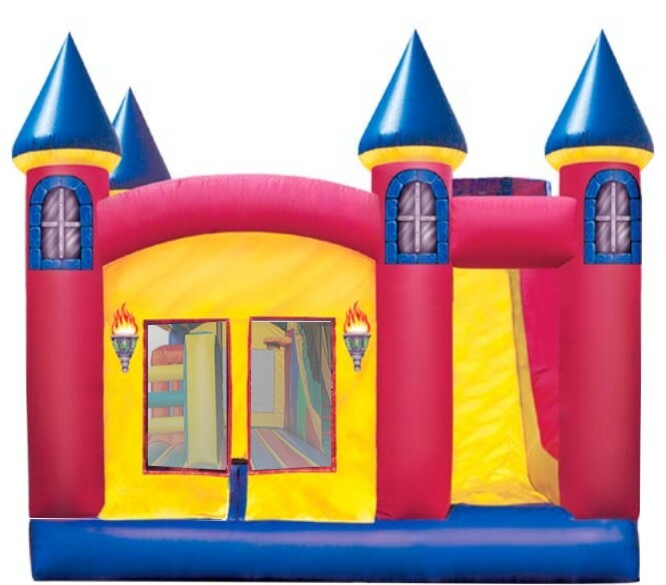 We rent Fully Licensed, Official Disney, Official Universal Studios, Official 20th Century Fox, Official Nickelodeon, Official Marvel Comics, Official WB (Warner Brothers) and The Incredible World of DIC Inflatable Fun Houses! 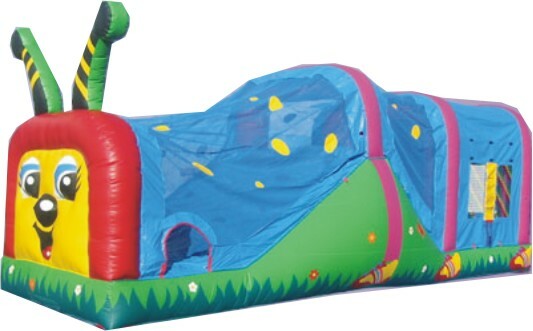 Over 300 inflatable designs, including a dozen new, Officially Licensed Designs, - with more coming soon! Seasonal Water slides (marked with *) Can be used with or without water. Birthday Cake 5N1 jump, rock wall slide popups basketball. 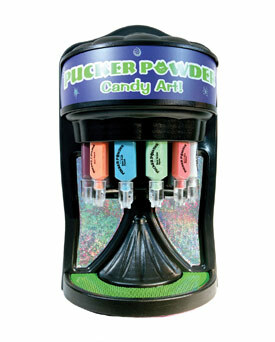 Cotton Candy Machine Supplies too! 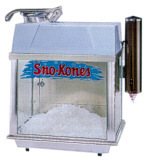 Snow Cone Machine, Supplies too! 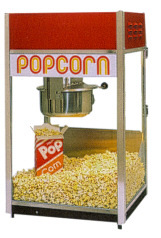 Popcorn Machine, Scoop, & bags. 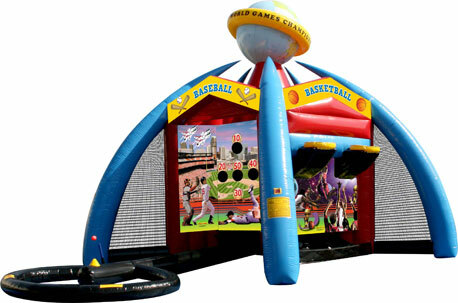 Deluxe Carnival Games Best value for private party. Small volume party only. 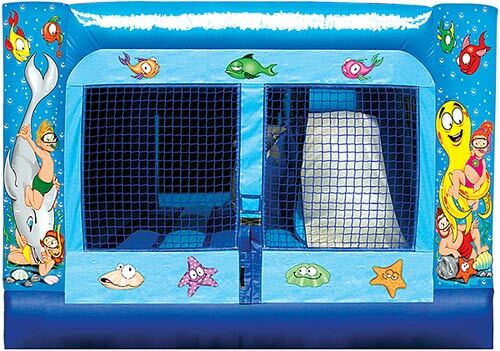 Company Fun Day Carnival Game package. Our Staff run all the games. 908-222-1111 questions/initial information if you leave a message leave cell and home phone numbers, not work numbers. 732-968-4382 questions as the back up phone number. We will deliver, set up, take down and return to our warehouse. 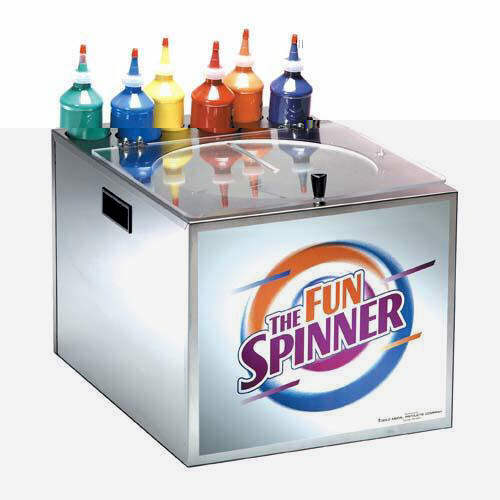 Complete the form, Email or call today for your children's party! 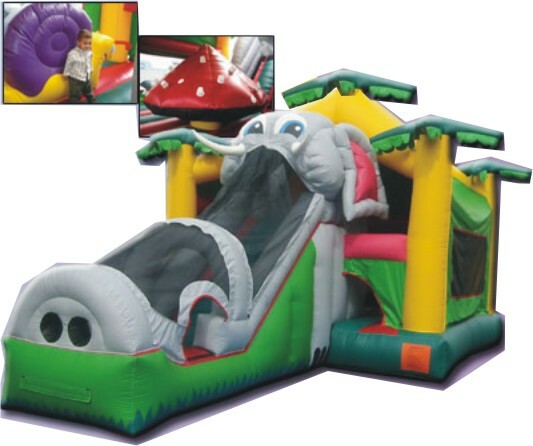 [Use our Form ] Get instant answers about inflatable rentals, moonwalks, jump houses, popcorn, cotton candy, snow cone, bubble machines and more just by clicking on what interests you! Easy to use with real info you want to know, including prices, in seconds. 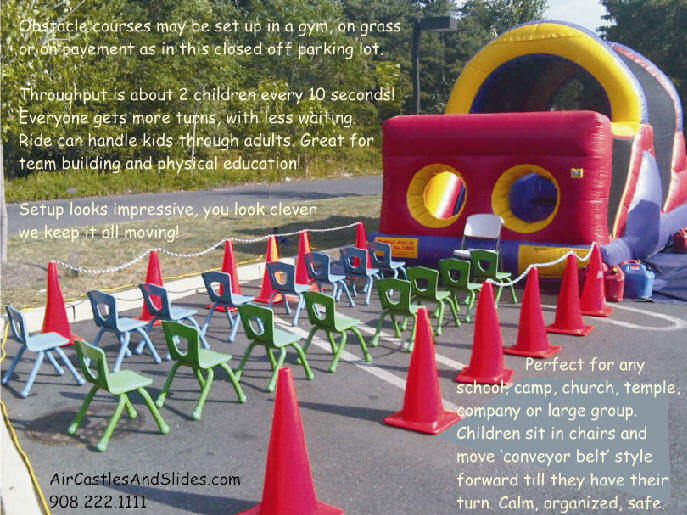 Air Castles and Slides, LLC serves several NJ Counties; including Middlesex County, Somerset County, Union County, Monmouth County, and occasionally Morris, Essex and Hudson Counties too. [Use our Form ] and Call for your New Jersey party today! 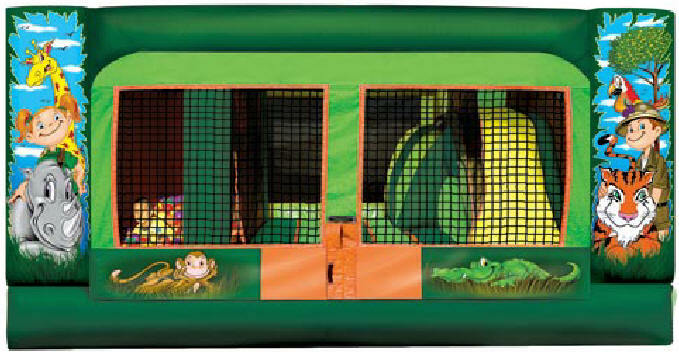 www.Facebook.com/AirCastlesAndSlidesLLC "Like" us on Facebook for special discounts! 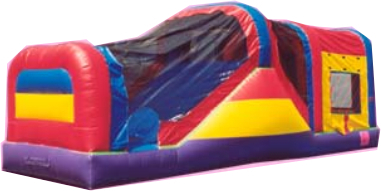 Copyright © 2002-2011 All Rights Reserved Air Castles And Slides, LLC LICENSED INFLATABLE All sizes are approximate as provided by manufacturer. We offer products of a 'higher standard' and exemplary services for a discerning clientele. Click photos above for more details of your favorite Air Castles and Slides! 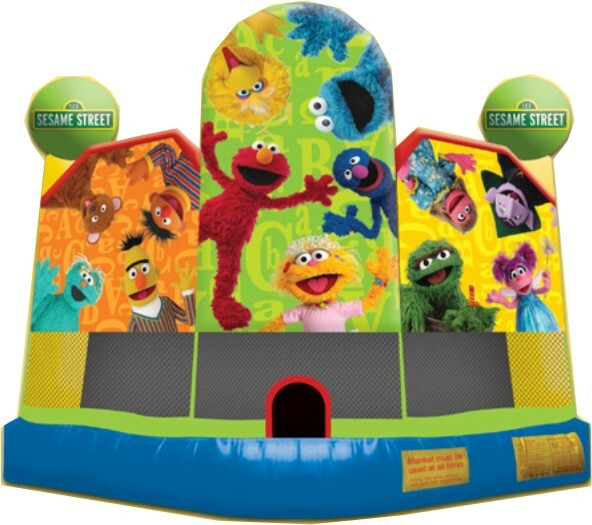 Hundreds of inflatable designs, including a dozen new, Officially Licensed Designs, - with more coming soon! 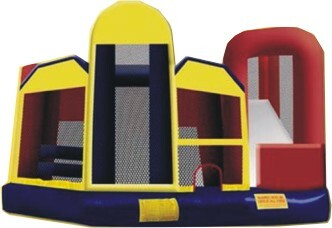 www.AirCastleRentals.com for real time booking and availability.